The aim of the course is to help you to use Japanese effectively, in general, everyday situations such as shopping or at the train station. 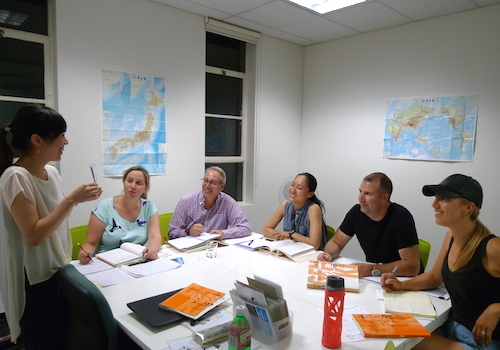 This course is designed to learn grammar and improve your Japanese language skills in speaking, listening, writing, and reading. Our course especially focuses on speaking. This will assists you to have confidence in communicating in Japanese. This course will assist you in preparation for the VCE test. Providing you with the confidence for successful writing of an essay, listening, reading and comprehensive oral preparation for both General and Detailed study. 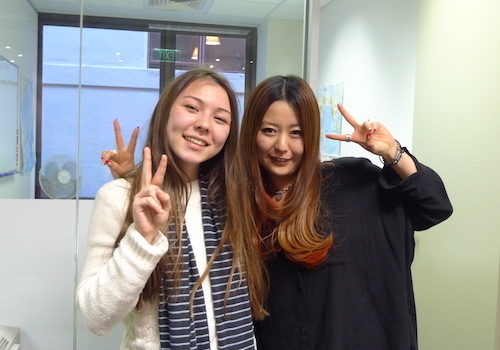 JLPT is the most globally recognised Japanese language test. It will be a useful addition to anyone's resume while working in Japan. It's a helpful tool for one to gauge his/her Japanese proficiency. The test will identify strength and weaknesses allowing the individual to concentration on areas which need further improvement. This course is for those people who are planning to go to Japan. 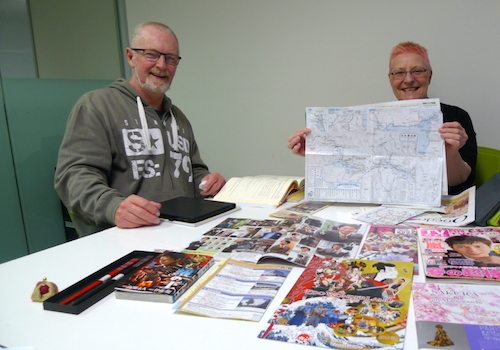 It focuses on learning useful key phrases and expressions, during your travels thoughtout Japan. If you can speak Japanese and communicate with the local people, you will experience a holiday of a life time! 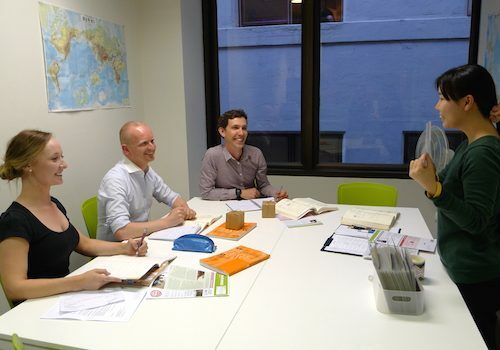 This course is for those people who require speaking and communicating with clients or colleagues in japan. It focuses on learning manners necessary in Japanese business situations and business culture. 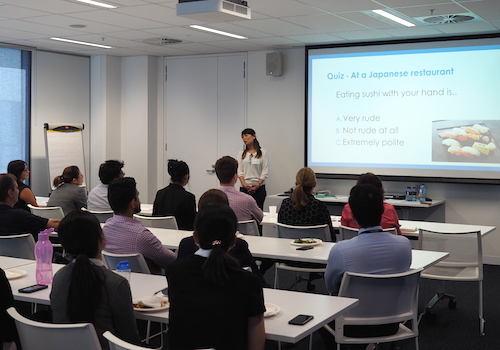 You will be able to learn how to interact with Japanese people and built strengthen relationships with Japanese-speaking colleagues and clients through a show of interest in the Japanese language and culture. 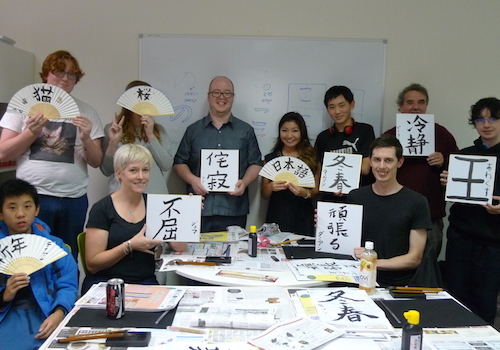 Our culture workshop is for those who want to learn and enjoy both traditional and modern Japanese culture. We provide variety of workshops every month.